Dr Rahul Bhargava is a Professor of Ophthalmology at the School of Medical Sciences & Research, Sharda University, Greater Noida, UP, India. Dr. Bhargava is an anterior segment surgeon and clinician scientist with primary research interests related to dry eye, uveitis and posterior capsule opacification. Dr Bhargava received his MBBS degree from Indira Gandhi Medical College, Shimla (Gold Medalist) with distinction in three subjects and M.S. in Ophthalmology from the same institute. He completed Fellowship in anterior segment from L.V. Prasad Eye Institute, Hyderabad India (FLVPEI) and has about 40 International and 30 national publications to his credit. Dr. Bhargava is member editorial board of International Journal of Ophthalmology, International Journal of Ophthalmic Research, International journal of Contemporary Surgery and many more. 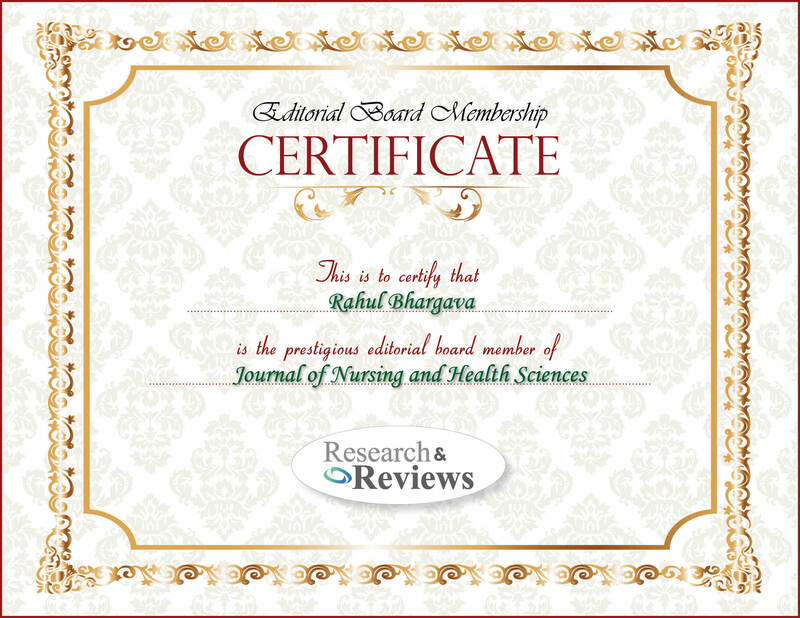 He has peer reviewed more than 200 manuscripts for various journals and is actively involved in clinical research and teaching.